Our Rugs collection features an assorted mix of traditional, transitional, Native American, modern, contemporary, abstract, and novelty area rugs in various sizes. Featuring exclusive styles only offered through our collection. 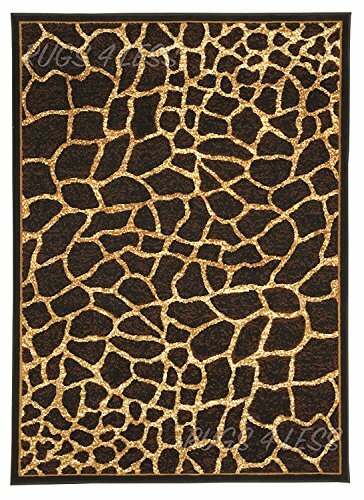 These affordable area rugs are a great value and an excellent addition to any room in any household. Machine made in Indonesia made of 100% olefin. These rugs are stain resistant and built to last. If you are searching for a great value, without compromising style or quality, then our rug collection is the way to go. If you have any questions about this product by African Adventure, contact us by completing and submitting the form below. If you are looking for a specif part number, please include it with your message.